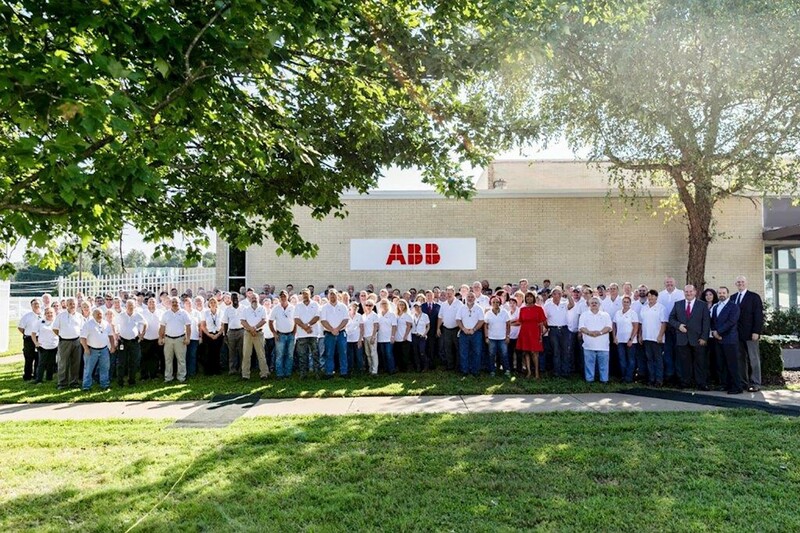 Effective today (October 1), Thomas & Betts – a global leader in electrification that has been part of the ABB family since 2012 – is officially uniting under the ABB brand at all of its sites across the US, Canada and Mexico, bringing its employees and products together with the rest of the ABB family. Thomas & Betts is now doing business as ABB Installation Products, Inc. and, in line with the renaming of the sites, all products will be marketed under the ABB brand. The trusted Thomas & Betts brand names, such as Steel City®, Iberville®, Star Teck®, Color-Keyed® and Ty-Rap®, will continue to be manufactured but will be brought to market under ABB’s visual identity. For the past eight years, Thomas & Betts has been an important part of ABB, building its global leadership in electrical components and expanding the skills and experience of its employees who have made the company such a success. With the name change to ABB Installation Products, Inc., Thomas & Betts is now fully aligned with ABB’s global brand and a seamless part of expanding ABB’s reputation for innovation, digital focus, a deep portfolio and great service. These attributes will help to unlock new value for customers and strengthen our position as the partner of choice in the US electrification industry, and will also expand the reach of Thomas & Betts’ electrical components around the world. Thomas & Betts is one of 20 ABB-owned brands migrating to the ABB global brand this year as part of ABB’s Next Level strategy.